Recycle oral care products for a chance to win a recycled community garden set for your school and cool upcycled products! Recycle oral care waste for the chance to win a recycled community garden set for your school! Colgate, Chemist Warehouse and TerraCycle are thrilled to announce the second edition of the Colgate Community Garden Challenge! All pre-, primary and secondary school are now invited to join the 2019 Colgate Community Garden Challenge! Schools can start collecting oral care waste and online votes for their chance to win one of five recycled community garden sets to grow their own veggie patch! Don't miss out - entries close 30 September 2019! All public and private pre-, primary, intermediate, special and secondary schools in Australia are invited to join the Colgate Community Garden Challenge. How do I join the competition? During the competition period, schools will earn Garden Points by sending oral care waste to TerraCycle for recycling, and by earning online votes from the community. 1. Join the Colgate Community Garden Challenge. Click 'JOIN THE PROGRAM FOR FREE' at the top of this page. If your school was signed up to the Bright Smiles, Bright Futures Oral Care Recycling Program, you're automatically in the running to win. Important: Your school must be registered in the Colgate Community Garden Challenge in order to participate. Make sure you've listed your Organisation Type as either 'Pre-school' or 'Primary School' or 'High-School' in your TerraCycle account. 2. Start collecting oral care waste. Collect used oral care products in any old box or bag. Once you have collected 5kgs or more, log into your TerraCycle account and download the free shipping label via the Colgate Community Garden Challenge page. 3. Send us your waste for recycling. Stick the shipping label to your box or bag of oral care waste, and drop it at the closest Australia Post office. Sending your oral care waste is free-of-charge! 4. Earn Garden Points. Every piece of oral care waste received by TerraCycle between 22 February and 30 September will count towards your total Garden Points. Each unit of used, post-consumer oral care waste will count as ten (10) Garden Points. The more waste you send, the more chances you have to win! Important: Schools with multiple TerraCycle accounts must use the same account each time you send in a shipment of oral care waste. This way, all of your entries will appear in a single account. Schools can earn additional Garden Points through online votes from the community. Voting will be open from 22 Februarty 2019 to 30 September 2019. Each vote will count as one (1) Garden Point. To earn more online votes, spread the word about your participation using posters, social media and word-of-mouth! The three schools which accrue the most Garden Points in total (based on the weight of the total amount of shipments & total number of votes) will each win a recycled community garden set. 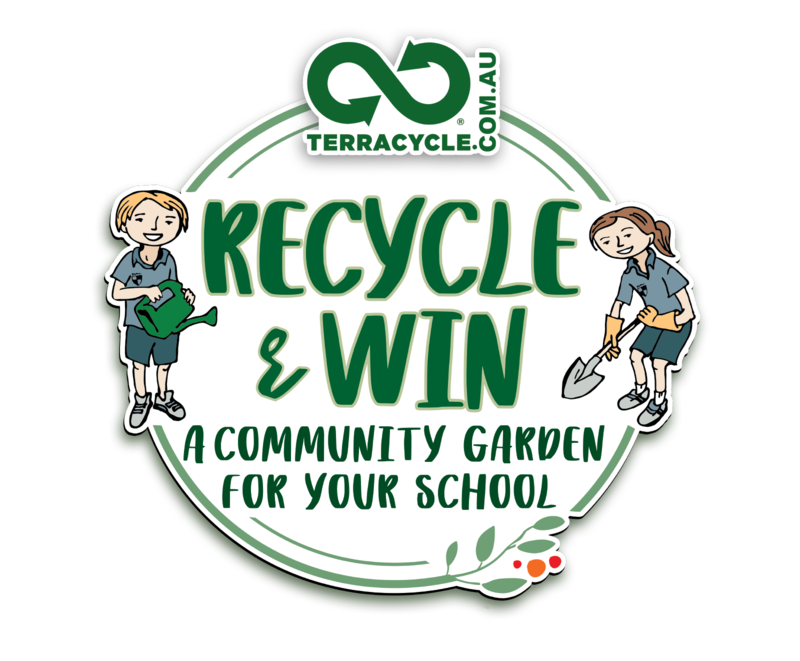 Schools will receive one entry in the final prize draw for sending in at least 1 eligible shipment during the promotion period for the chance to win one of two recycled community garden sets. Participants are only eligible to win one (1) community garden set. For every month from March to September, all schools that send a shipment of oral care waste to TerraCycle will receive 1 entry in the monthly prize draw for that month for the chance to win a prize pack of 60 upcycled pencil cases, valued at $340.80 per pack! (Total prize value: $2,385.60). Limit of one entry in the monthly prize draw per participant per month. Participants are eligible to win one (1) pack. 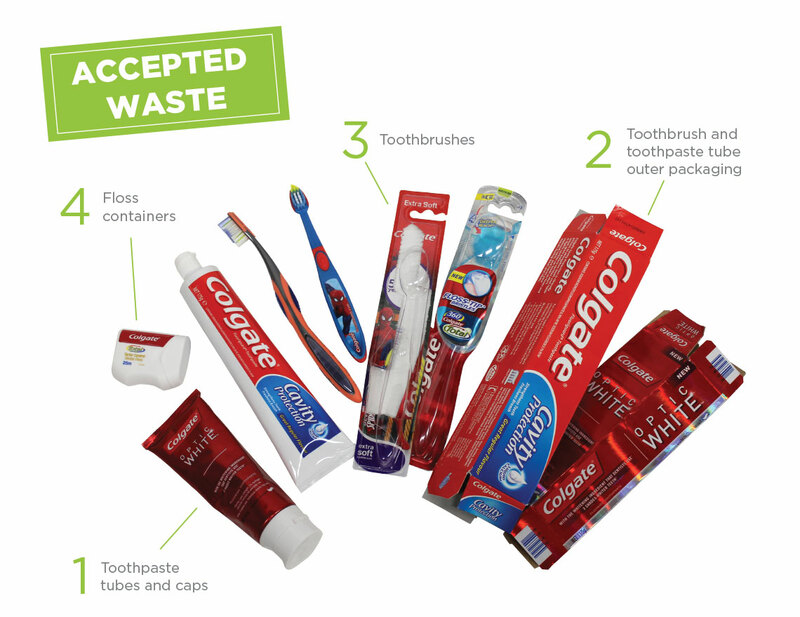 Additionally, for each approved item of oral care waste received by TerraCycle, schools will earn $0.02 to allocate to themselves or a nominated non-profit organisation. Click here to read full Terms & Conditions. Program accepted waste: Any brand of used toothpaste tubes, toothbrushes, plastic toothbrush packaging, interdental brushes, wisps, pumps, stand up toothpaste bottles and any kind of non-electric toothbrush or toothpaste tube and all affiliated non-recyclable packaging. Encourage the community to drop their oral care waste at your school, and vote for you online! Do a shout-out on Facebook or Instagram using our shareable social media icon; share the news in your school newsletter; stick up these flyers and poster and get students to bring used oral care products from home. Every bit counts! 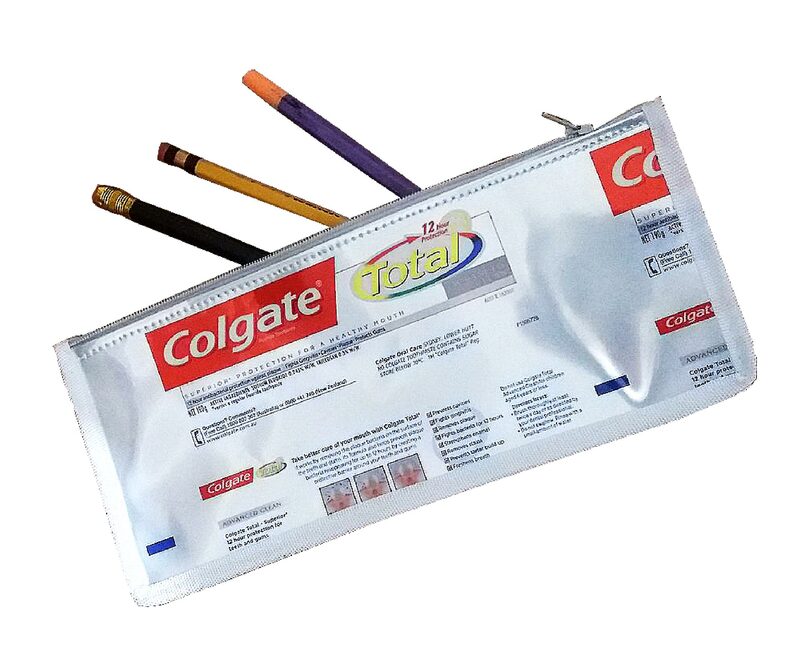 Colgate® is proud of their partnership with TerraCycle and is committed to making a difference. As a company that strives to be the best truly global consumer products company, Colgate® is committed to doing business with integrity and respect for all people and for the world around us. To learn more about Colgate, click here.